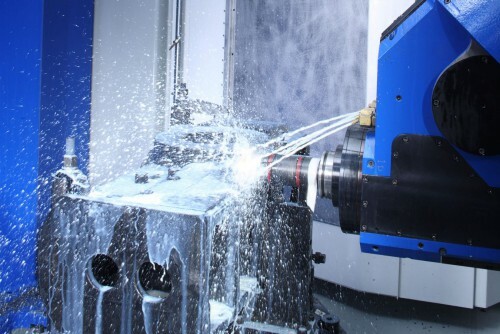 The U head is the traditional technical solution which has favourably contributed to Mandelli's HMCs history and success. 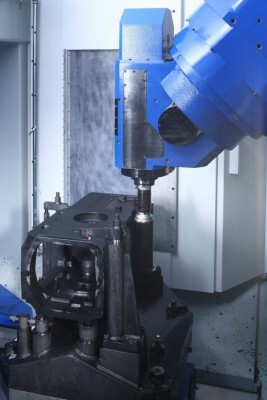 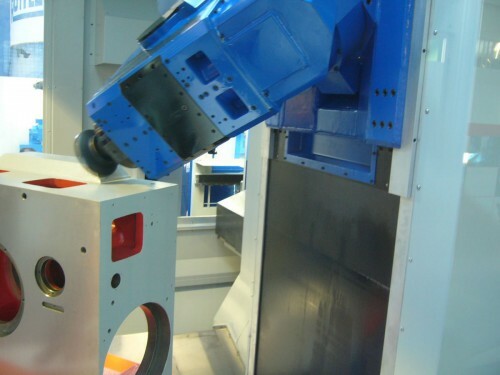 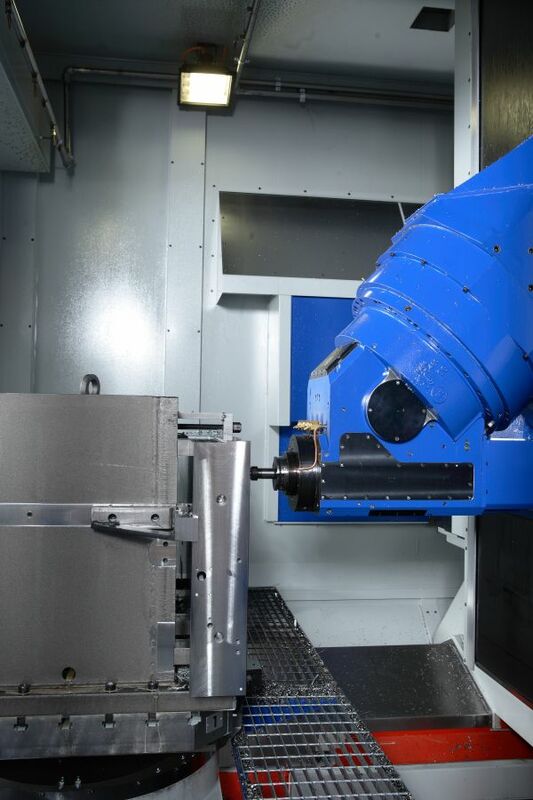 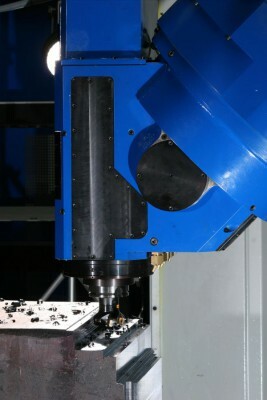 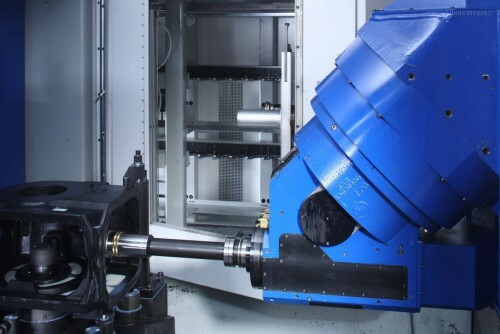 Thanks to the possibility of orienting the spindle both in vertical and in horizontal position, a work-piece can be machined on its 5 surfaces in a single setup. 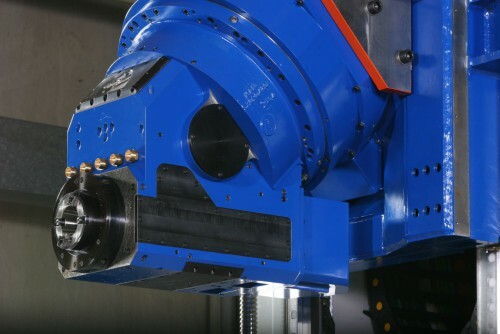 The Hirth coupling ensures the indexing of the head axis with a 2° resolution. 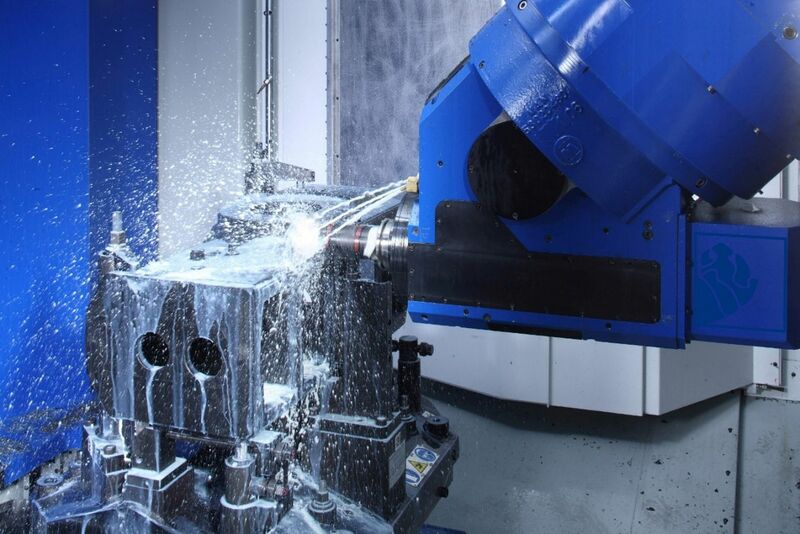 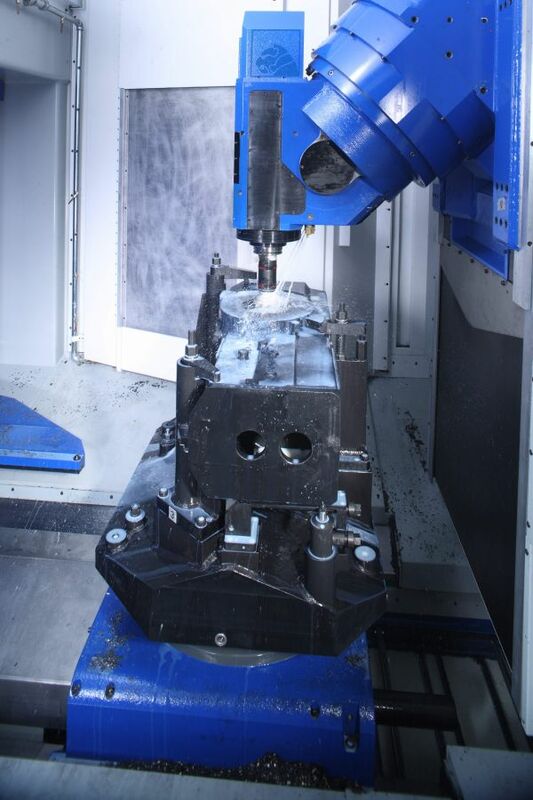 The spindle is supported by ultra-precise pre-loaded bearings to guarantee the highest axial and radial rigidity.